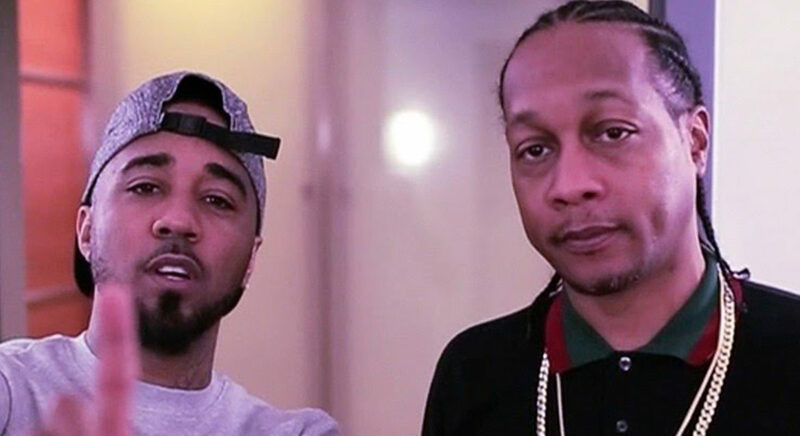 DJ QUIK teams up with hot west coast artist PROBLEM to remake his classic joint “Tonight” called “New Nite” This is one of my Favorite collabs of 2016 so far. I can listen from start to finish. Rosecrans is highly recommended by heavyweights to vibe too.